Valium and other brand-name sedatives are classified as benzodiazepines, a class of drugs that many doctors consider potentially unsafe for the elderly. A new study, which carries the weight of a very long time frame and a wide range of subjects, confirms those fears. Those employed as in-home caregivers in Escondido, as well as the family members of seniors, should know about these important new findings. Because researchers intended this study to measure the long-term effects of benzodiazepines on mental acuity, they planned for it to last twenty years. During the first five years, researchers monitored a group of over 1000 elderly men and women and made note of which ones began taking a benzodiazepine. After fifteen additional years, they checked up on all the individuals and found that there was a higher rate of dementia development among those that had begun taking the drug during the first five years. The doctors conducting this study emphasize that the long term and carefully maintained conditions of the experiment give its results great reliability. It seems safe to say that giving seniors Valium or other benzodiazepines for any extended period is not a good idea, and in fact few doctors do so. If other solutions to the problems of sleeplessness and anxiety are available, family members should consider them first. 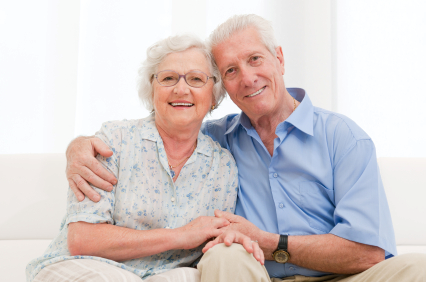 In-home care in San Diego County might be just what your senior needs to live a quiet, comfortable life in his or her own home. Family caregiving is often a stressful process, but the help of a professional can go far to lighten the load on everyone. The companionship and around-the-house assistance of an in-home caregiver may be the secret to a good night’s rest for your loved one.